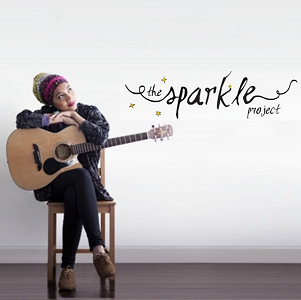 Do you remember Yuna's "Sparkle" MV? 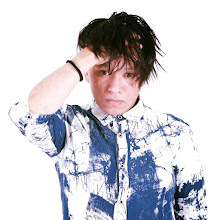 But do you know that the 'Sparkle' MV was shot and animated entirely on the Galaxy Note II? Yes, the video was released in 2012, a year after Samsung introduced Samsung Galaxy Note. Hence, the Note Legacy started way back in 2011 with the compilation of five inspiring stories. 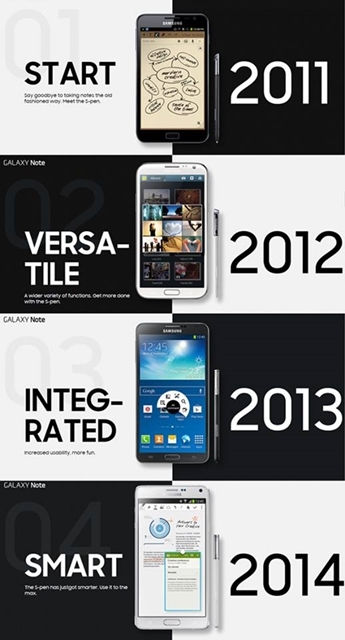 A year after the launch of Galaxy Note, Galaxy Note II continued the mobile revolution and set the new standards in the smartphone culture. 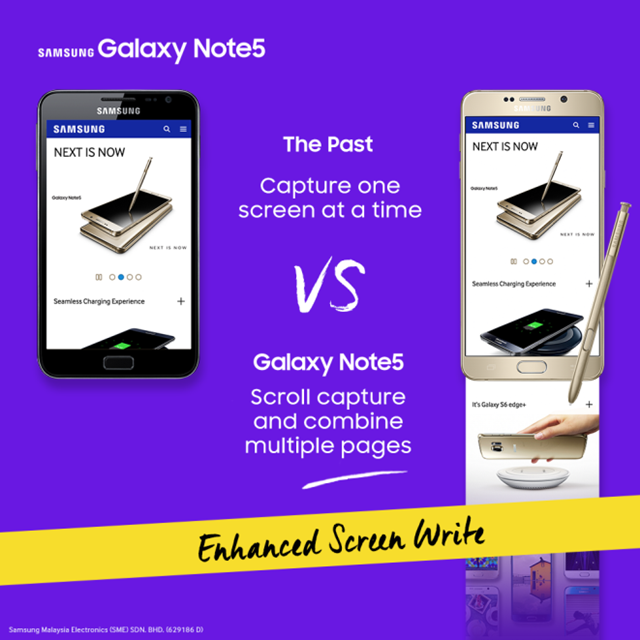 The Note Legacy boasts its uniqueness which are larger display size, its incomparable S pen and its multitasking capabilities. In 2013, Aaron Aziz kept building the hype on the Note Legacy with inspiring his fans to broaden their horizons and follow their dreams via his notes. And just last year, we saw creativity shines through via the handiworks of Puan Sri Tiara Jacqueline, Lynn Lim, Jinnyboy and Rueben as they took the functionality of S Pen from Galaxy Note4 to greater heights of productivity. 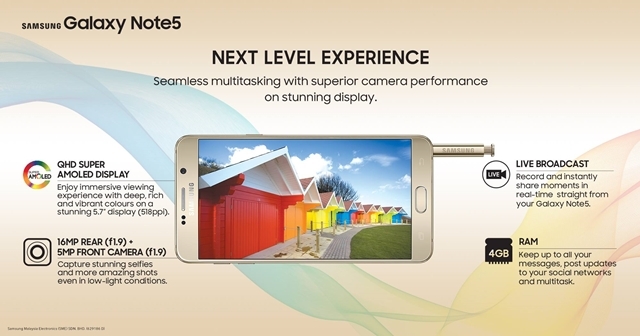 Now, in its 5th year of greatness, the Note Legacy lives on with the 'birth' of another awesome Note to the family, Galaxy Note5 that has the most refined Note experience to-date by combining all the latest technology that users expect from the Note Series. For the lack of words, Galaxy Note5 is what YOU have asked for, and more. To commemorate the launch of Galaxy Note5, Samsung Malaysia Electronics brought together all the icons of the Note Legacy. What a great way to celebrate the latest addition to the family right! One may ask, what is so GREAT about Galaxy Note5? I would say, EVERY SINGLE THING! 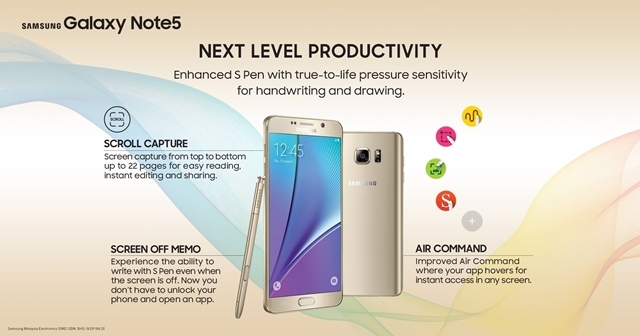 Aim to please the multitaskers, Galaxy Note5 is more powerful and more personal than ever. The Galaxy Note5 have a curved backside, perfect for the edges of your palm. In this way, the device will seem thinner than before while it maintains a metal frame and innards to stay tough. Here are another three good reasons why I love Galaxy Note5 and a few more because there are just too much to love! 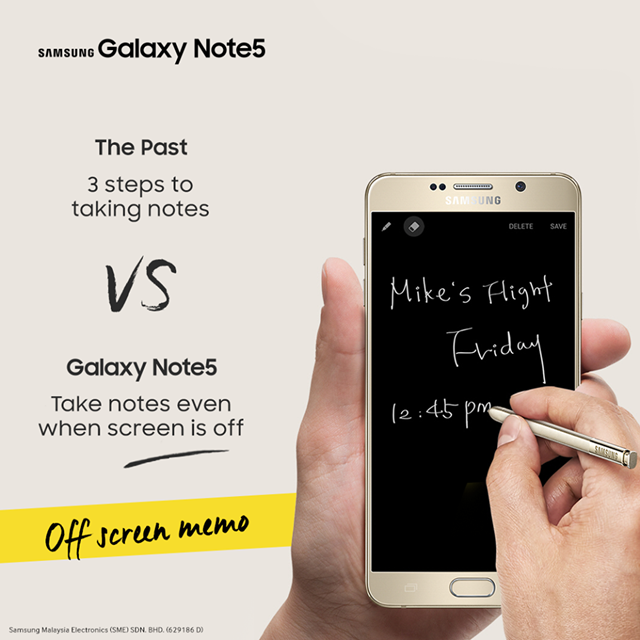 Screen Off Memo This is the feature that I love the most about Galaxy Note5. Being always on the go, most of the times I need to take notes and memo and most of the time, I will always struggle to find paper and pen. To unlock my phone, the waiting time for the display to turn on and to open an app will take some time too and almost always, I will miss out the important points of discussion. Partly thanks to the magic of AMOLED screens, now I can start scribbling my note the moment I pull out the S Pen, even if the screen is still turned off. Customizable Air Command In all the apps that you have, there are a few that you frequently used and how at times you wish that you could just pluck them out of thin air. Air Command has always been a great tool to take quick action the moment you slide out that S Pen. 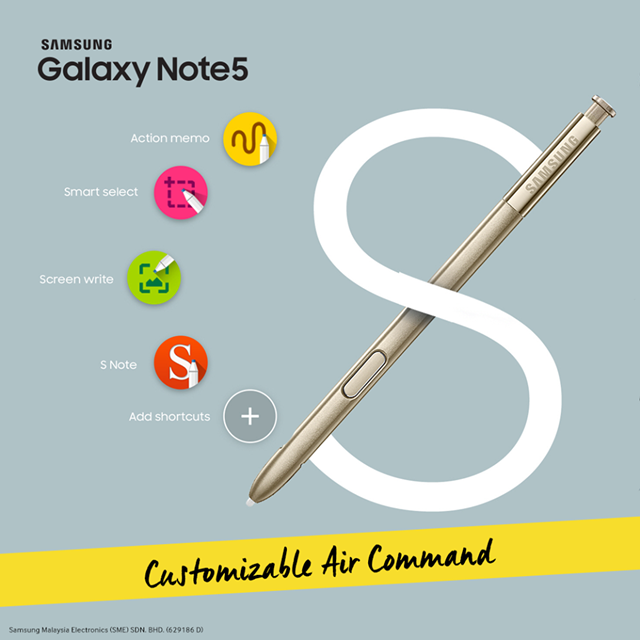 Literally, Galaxy Note5 captures the needs to do so and thus introduces the customizable Air Command. The pics below show how you do it. And voila! Your frequently used apps are available for your choosing from the air. Scroll Capture This is another feature that is crucial in my daily routine as a professional employee and a blogger too. Sometimes, you want to save more than just part of the screen. For longer screenshots, you can use the Scroll Capture feature to capture multiple scrolls of a web page, up to 22 pages!. The screenshot is saved as an extra-long image file in the Gallery app, which you can then pinch, zoom, edit and share later on. This feature is a saving grace for me as I do not have to take multiple screen capture for one particular web page. Neat right? The other features that I love about Galaxy Note5 are the cameras, the display and the convenience of dual sim. With 16MP front and 5MP rear F1.9 camera, taking pictures is a much sweeter experience as the cameras provide brighter, blurless and sharper images. And please do not get me start on the beautiful display. With 5.7" QHD Super AMOLED Display, you will be totally mesmerized with its viewing experience of deep rich vibrant colours on a richer display (518 ppi), which makes your picture looks immaculate! And now, I could use more than 1 number on my Galaxy Note5 too. There is no longer the hassle of having two phones as Galaxy Note5 have the Dual Sim feature! The feature sure helps when I travel out of Malaysia, having the convenience of managing two numbers from one device!